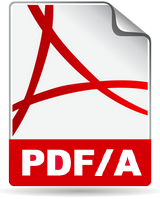 PDF files to PDF/A for long-term preservation and archiving. any software in years to come. A PDF/A compliant document have to be 100% self-contained. 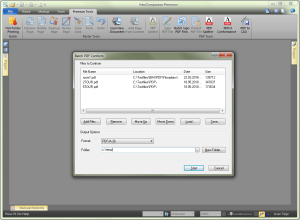 You can choose between three levels of conformance, PDF/A-1b, PDF/A-2b and PDF/A-3b. The lowest level, level 1, do support a much reduced feature set of PDF. Usually we do recommend setting the conformance level to at least 2 (PDF/A-2b) as some files may fail to conform to level 1 due to the file contents. 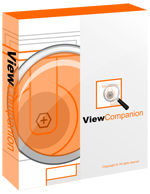 A fully functional evaluation copy can be downloaded from our web site. The downloaded product will run in evaluation mode for a period of 30 days. If you want to continue to use the product after this period, you're required purchase a license.